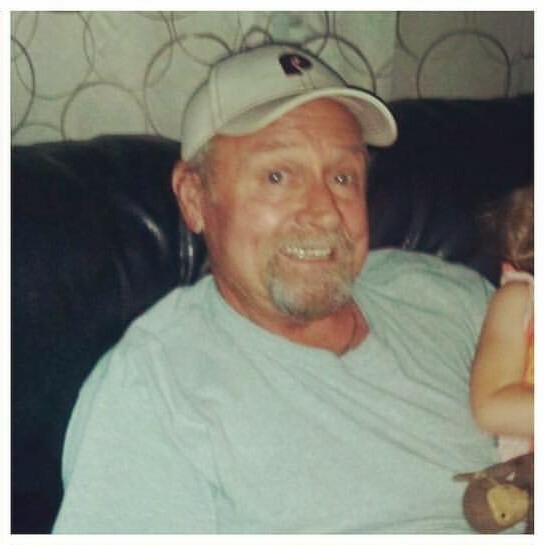 Daniel Dwayne Cox, 67, of Kinston passed away on Thursday, February 7, 2019 at UNC Lenoir Healthcare. Daniel is preceded in death by his wife, Carol C. Cox; mother, Helen G. Snellings and brother, Sam Cox. He is survived by his daughter, Michelle Houghton and husband Josh; sons, Matt Cox and wife Jan and Mike Cox and Melissa Parker; grandchildren, Heidi, Gunnar, Abbey, Brianna, Ethan, Lily, Jamisyn and Spencer; brother, James “Rick” Cox and special friend, George Skinner. Memorial service will be held at later date.